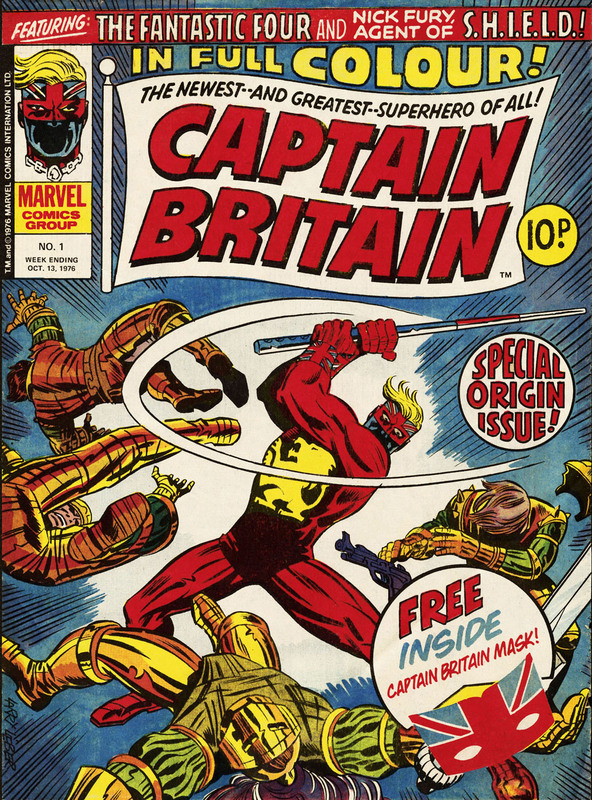 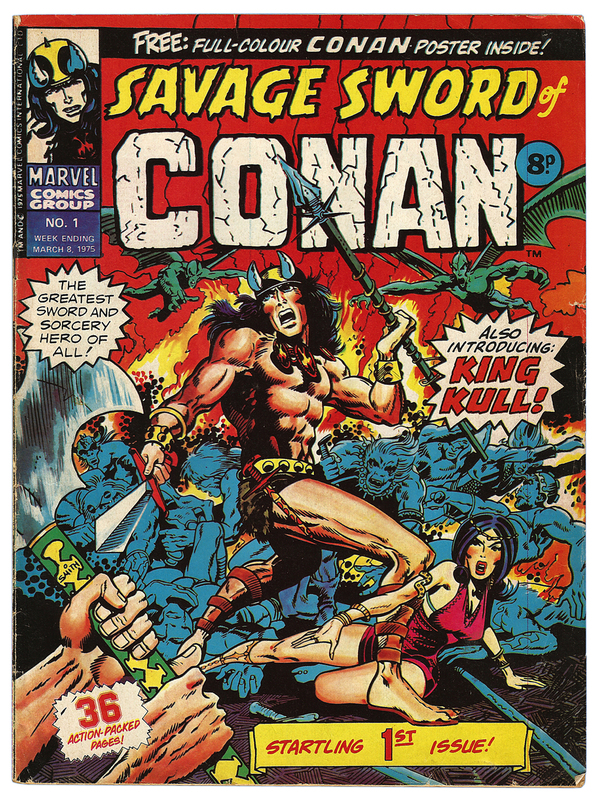 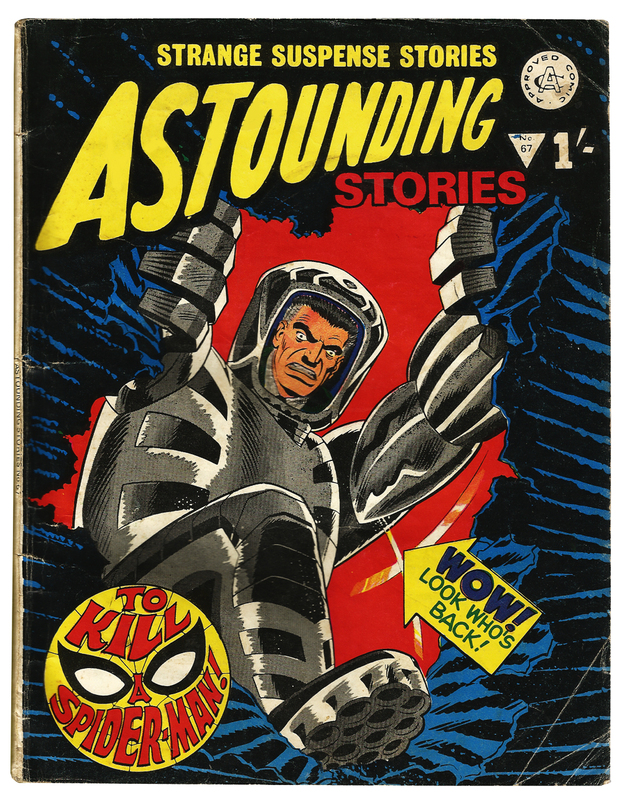 History of Marvel UK | 'TAIN'T THE MEAT… IT'S THE HUMANITY! 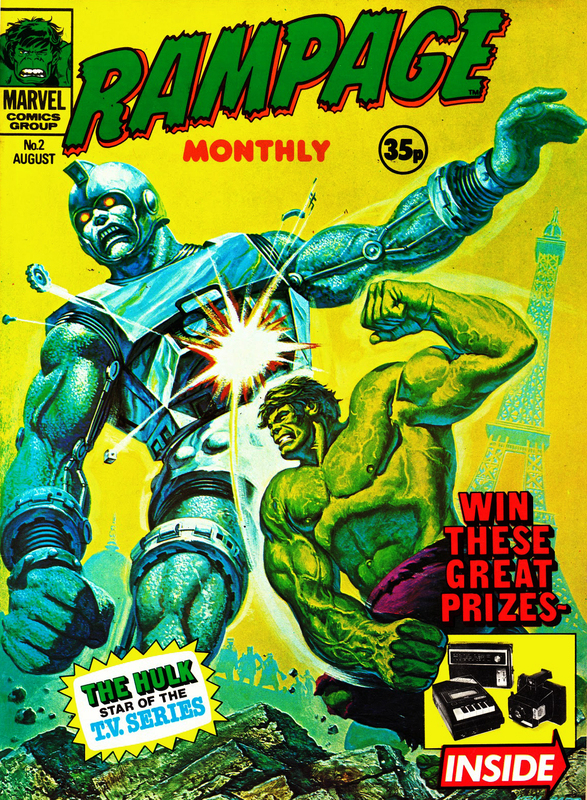 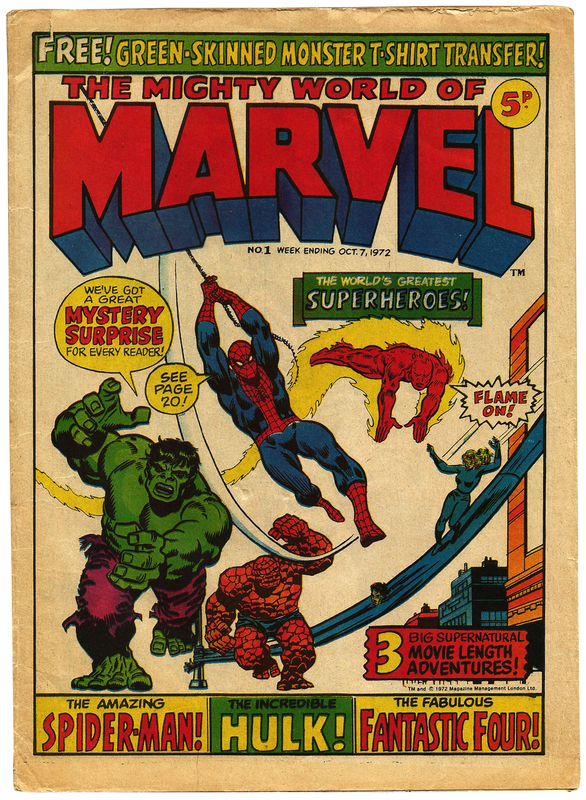 Probably responsible for introducing more British readers to Marvel Comics than any other publication, The Mighty World of Marvel was launched on Saturday 30th September 1972 with a cover date of 7th October (it was common practice for comics to be dated a week after their release to ensure they stayed on the newsagent shelf longer). 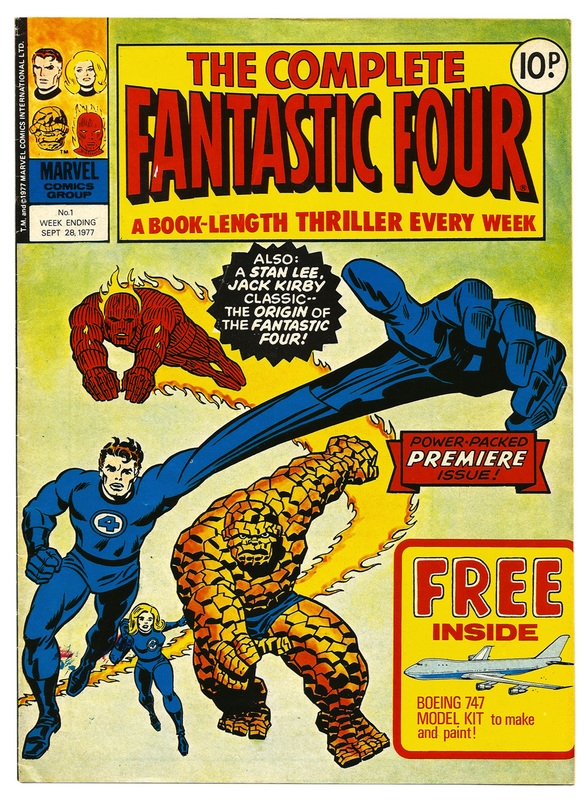 It was published in one form or another for the next 10 years and despite starting life as one of the best selling and most influential comics in the country its end was sad and ignoble.